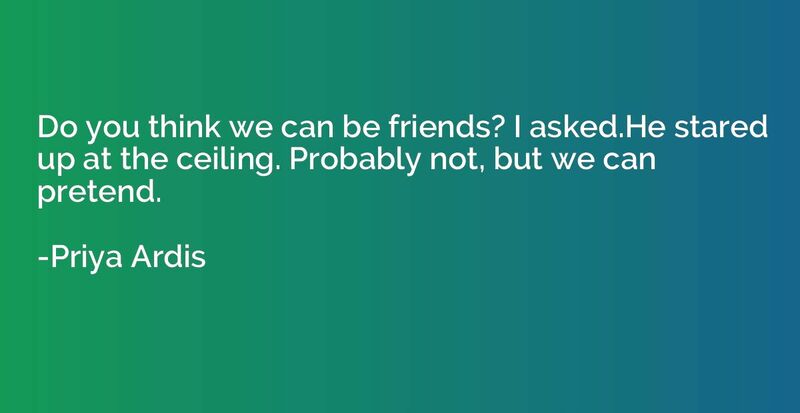 Do you think we can be friends? I asked.He stared up at the ceiling. Probably not, but we can pretend. 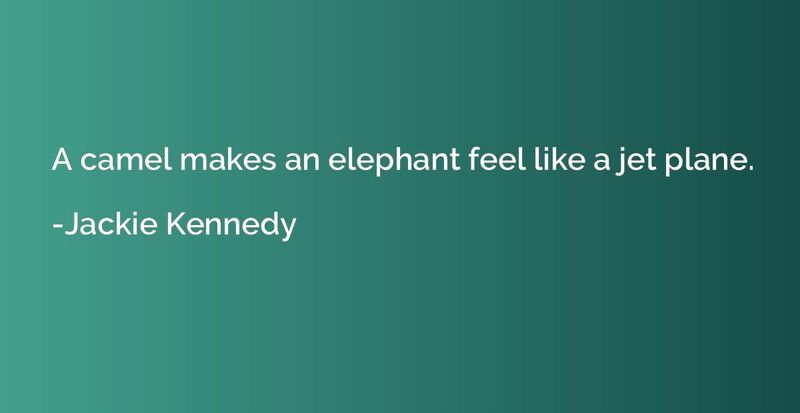 I've always regarded it as a test of character to dislike the Kennedys. 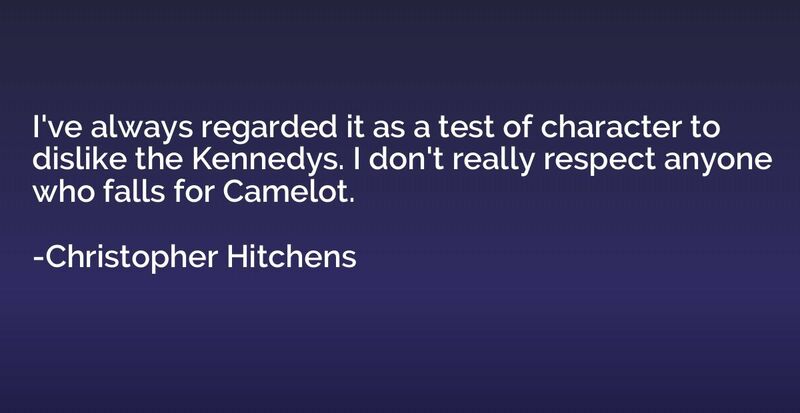 I don't really respect anyone who falls for Camelot.